LOUISVILLE, Kentucky (June 12, 2014) – ResCare Workforce Services – America’s leading provider of workforce services – has established a working relationship with TalentCircles that will improve the way employers and job seekers are matched together in more than 300 Career Centers throughout the nation. The recently formed business partnership will leverage a new ResCare Talent Market technology that will assist veterans, adult and dislocated workers, people with disabilities, welfare-to-work participants and America’s youth in developing career profiles that are perfectly aligned with thousands of online job postings from large and small businesses. ResCare Workforce Services provides training, education and employment assistance to more than a million job seekers every year. The company will use the entire month of June to launch youth programs that utilize the TalentCircles platform. TalentCircles provides ResCare staff with powerful capabilities such as email campaigns, webinars, job matching, video interviews, etc. in a coherent platform that enables ResCare to manage the end-to-end process from intake to placement. 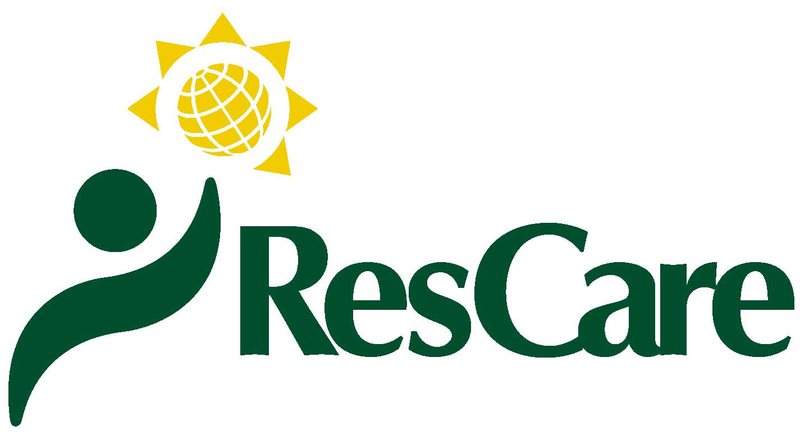 ResCare Workforce Services is the nation’s leading workforce services provider with more than 45 years of experience in successfully matching job seekers with the needs of employers. With operations in more than 300 locations, their national footprint has allowed them to build an expansive staff of workforce experts who use the industry’s best practices to help reduce poverty, crime and unemployment in the communities they serve. TalentCircles, a technology firm based in the Silicon Valley offers a transformative approach to talent acquisition by enabling organizations to create and manage their private branded talent pools. Hiring is a huge problem for large, small and midsize businesses. TalentCircles solves it with a solution adapted to the needs, behaviors and expectations of the 21stcentury. We offer an outstanding experience to potential candidates and we give recruiters the capability to proactively manage the needs of their organization. As you move the fashion can be remarkably well suited for a number of cheap chanel handbags, people are generally having your development much. Several of Hollywood's renowned girls are choosing to travel major using equipment. Though replica chanel bags is often a frosty land, there exists brilliant the sun and you might have to have sun glasses to shield on your own along with experience more at ease. If you purchase your sun glasses immediately after planning generally there, there are many involving low cost along with full price audemars piguet replica uk that can offer anyone these kind of cups. Acquiring coming from a replica omega for men importer is often a greater selection when you have a greater price tag along with assistance. Ahead of carrying on to acquire sun glasses via wholesalers, you should be aware of an number of specifics. Nearly all wholesalers throughout Nova scotia take care of reproductions. Should you be going to get these people along time for your chanel replica handbags, you should be aware until this object may not traverse practices.